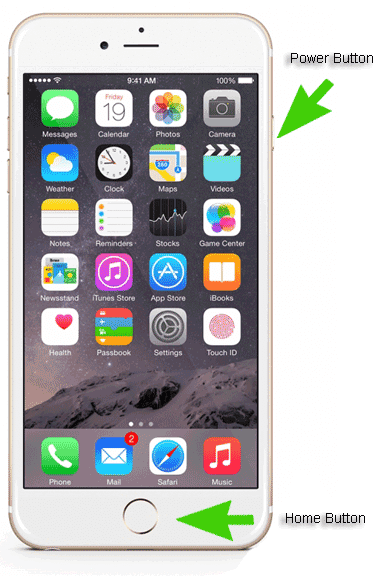 If your iPhone’s screen appears to be frozen or is unresponsive, try turning off the phone and turning it back on again. If that doesn’t work you will need to do a “soft” reset of your iPhone. The below instructions can also assist with issues with the iPhone not powering on or powering off. 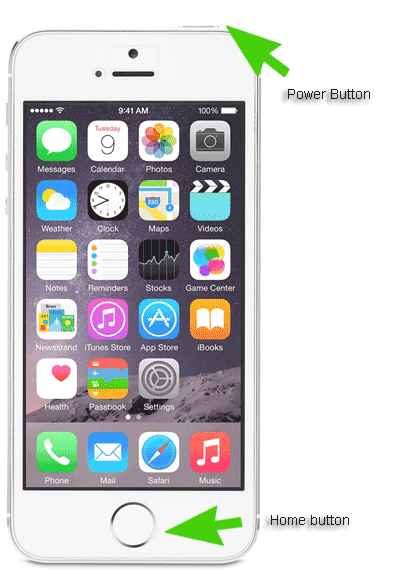 Keep holding down the Home Button and Power Button on your iPhone until you see the Apple Logo on the screen again. Be patient, this can take a good 5 to 10 seconds before it appears. 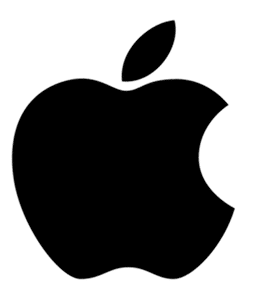 Note: If the above instructions don’t resolve the problem with your iPhone you may need to restore your iPhone from iTunes or book in an Apple Genius Appointment.